Whether you are a real firework enthusiast or are daunted by the responsibility of providing a fun and exciting firework display for friends or family we can help you. 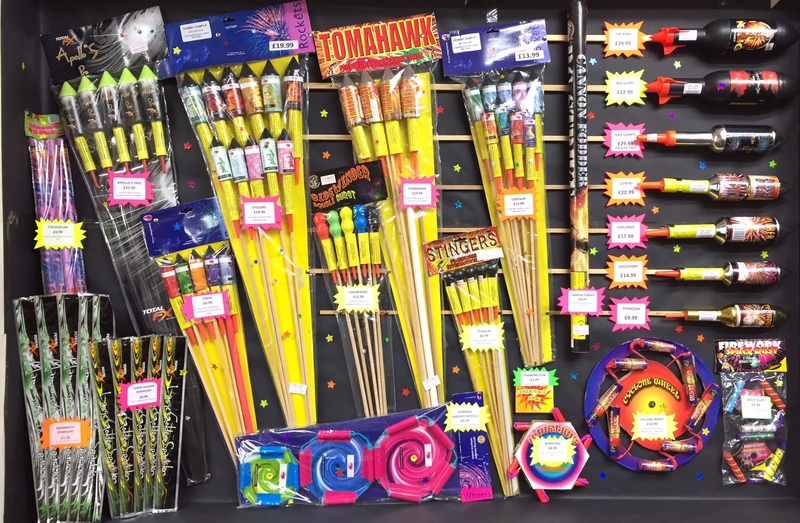 Established for 25 years, we have tried and tested every single firework we sell to the general public. We are confident that you will not be disappointed. Our criteria are that the firework must offer good value for money and give the sort of performance the customer is looking for. 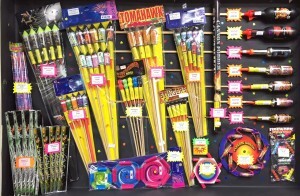 We can cater for all needs from boxed selections small family garden parties sky-filling multi-shot fireworks to make your neighbours green with envy. 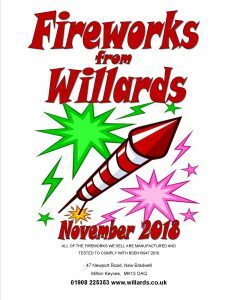 Willards is the only Milton Keynes firework retailer to offer fireworks for sale all year round. For us the passion does not begin and end with November 5th. Also a favourite time for us is New Year and our all year round stock will cater for BBQs, weddings, birthdays, anniversaries, graduations or any other celebration. 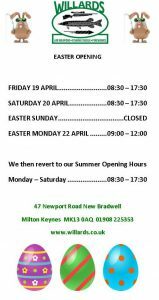 Our price list is available here for download but due to ever-changing stock we suggest you call or come into the shop for a chat and we will advise you on the best fireworks to make your party go with a real bang. On the following pages you will find some examples of our best selling lines but the full list the price list is also available to download here. The whole team at Willards looks forward to seeing you in store!